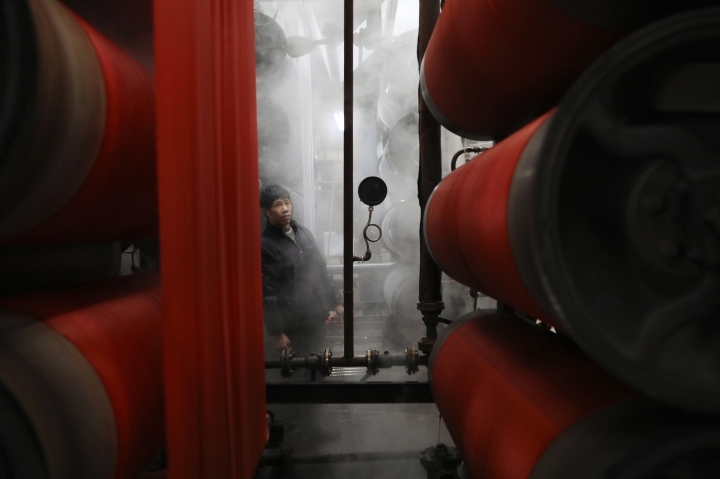 BEIJING — Yu Mingang had a good job helping Chinese manufacturers prepare to sell shares to the public until the cooling economy derailed those plans. As demand for auditing services sank, the 25-year-old accountant in the eastern city of Hangzhou was laid off in December. Yu tightened his belt: No more movies or eating out. He put off buying a computer. "I pay rent out of my savings," Yu said. 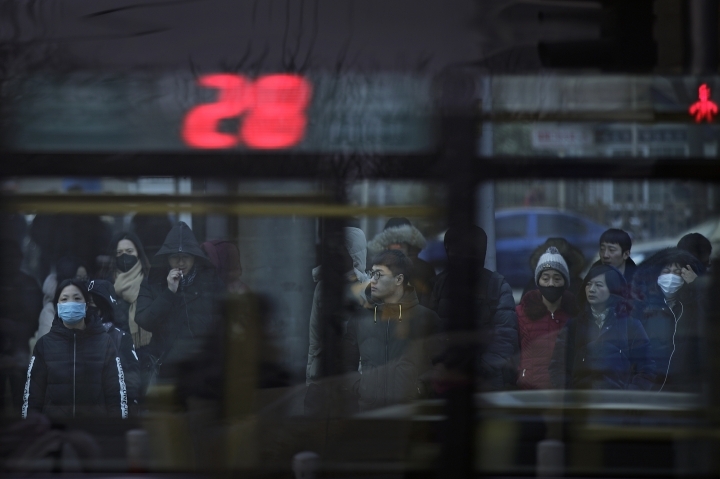 The downturn is squeezing urban workers and entrepreneurs the ruling Communist Party is counting on to help transform China from a low-wage factory into a prosperous consumer market. Headline economic numbers still look healthy. Growth in 2019 is forecast at more than 6 percent, down only slightly from about 6.5 percent last year. But it is propped up by higher government spending, which masks sharp declines in other areas. Those are spooking the public and discouraging spending, which could make the downturn worse. A tariff war with Washington over Beijing's technology ambitions is adding to anxiety over job losses and tumbling sales of cars, real estate and consumer goods. He, 32, was rattled when friends were laid off. One found a new job but the employer wanted her to work six days a week. "I really dare not spend much," said He, who has a 1-year-old son. That anxiety is hitting China's trading partners and global companies that increasingly count on Chinese consumers. Apple Inc., General Motors Co., jeweler Tiffany & Co. and others say sales are down. Auto purchases shrank in 2018 for the first time in three decades. Japan and South Korea report lower exports of components for smartphones and other electronics sold in China. The decline in economic growth that peaked above 14 percent in 2007 is partly intentional. Regulators clamped down on lending in late 2017 to cool a debt boom. But the downturn was sharper than expected. The private sector has been hit hard. "Many people have been laid off. People are having a hard time finding a new job and are panicking," said Summer Li, a 28-year-old product manager for an electronics company. Yu, the Hangzhou accountant, said he lost his 100,000-yuan-a-year ($14,000-a-year) job after demand for auditing services fell by one-third. Clients put off plans for stock market listings after profits sank below the level required by regulators. "It happened due to the bad economic situation," he said. The ruling party promised in 2013 to support entrepreneurs who create China's new jobs and wealth. But reform advocates complain President Xi Jinping's government has instead focused on expanding state-owned companies that dominate oil, banking and other industries. Jolted by the deepening slump, Xi and other leaders have pledged to help private business by cutting taxes and regulation. Premier Li Keqiang, the top economic official, met with bankers in December and told them to make 30 percent of new loans to private business, state media reported. The central bank announced a 100 billion yuan ($14 billion) loan fund on Dec. 19 for small companies. Exports to the United States held up through late 2018 despite President Donald Trump's tariff hikes. But sales shrank 3.5 percent in December compared with a year earlier as those penalties started to hurt demand. Jittery companies and consumers already were putting off investments and big purchases. "Consumer confidence is weaker and uncertainty has increased. The U.S.-China trade war is feeding into that," said Rajiv Biswas, chief Asia-Pacific economist for IHS Markit. "That is obviously a risk to the growth outlook for 2019." The slowdown is adding to pressure from wrenching changes in jobs and industry that already were under way. The ruling party has wiped out millions of steel and coal mining jobs in a marathon campaign to shrink those bloated state-owned industries. 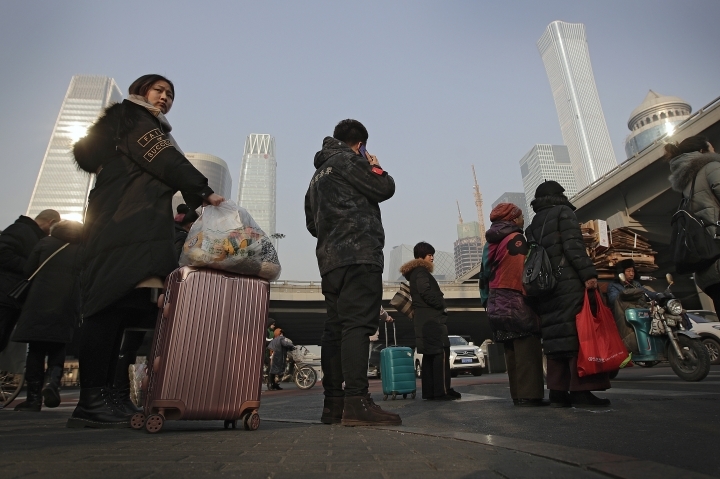 Since 2017, Beijing, Shanghai and other big cities have forced out migrant workers who lack official permission to live there. Local leaders say they want to reduce crowding, but restaurants, retailers and other companies depend on migrants as employees and increasingly as customers. The sales manager at a Beijing dealership for one of China's biggest automakers said purchases have fallen by half. He blamed the departure of migrants who buy lower-priced models starting at 50,000 yuan ($7,000). "Many such customers returned to their hometowns because there wasn't much work for them," said the manager, who asked that he and his employer not be identified by name. "Sales of high-end cars also plunged because the buyers own businesses serving migrant workers." Overall, disposable consumer income rose by a relatively healthy 5.7 percent in the first three quarters of 2018, but that was down from 2017's 6.6 percent. Retail sales growth fell to a lower-than-expected 8.6 percent from a year earlier in November, its weakest rate in five months. Construction, the industry that powered China's boom in past decades, also is struggling. 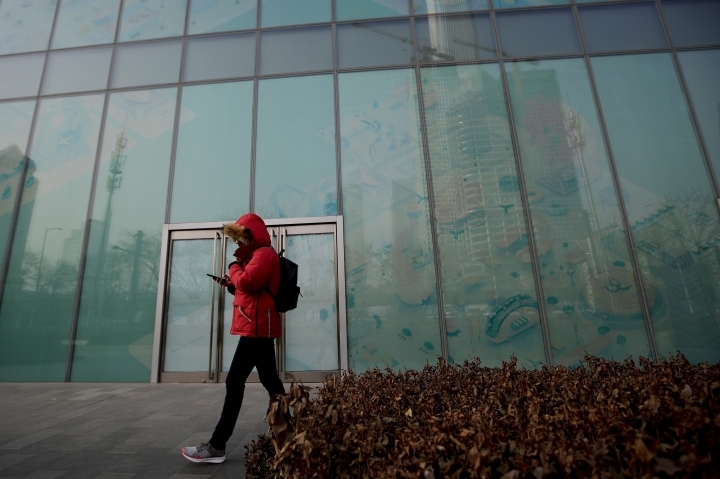 Some cash-strapped developers in China's northwest have resorted to paying contractors by giving them apartments, according to Anne Stevenson-Yang of J Capital Research, a financial research firm. The contractors hope to sell later, but some developments are three-quarters vacant, said Stevenson-Yang. The owner of a Cantonese restaurant in southwestern Beijing said she wants to give up and return to her hometown near Shanghai but can't find a buyer for the business. "I am making a profit but can't earn a lot from it," said the owner, who would give only her surname, Yue. Economists expect the downturn to bottom out this year as government stimulus gains traction. But cautious spenders like Paige Fu, an assistant to the general manager of a company in the film industry, are wary. "I worry the economy will keep sliding," Fu said.